We’ve collaborated with hospitality groups who understand how dining and drinking create some of life’s greatest moments, and do their part to help their guests get lost in those moments. Death & Co, the renowned NYC cocktail institution, joined The Ramble to open its second outpost, and owns and operates a variety of dining and drinking experiences throughout the hotel. Chef Dana Rodriguez, the James Beard nominated chef of Work & Class fame, is back for more with Super Mega Bien – a lively restaurant serving Pan-Latin cuisine. 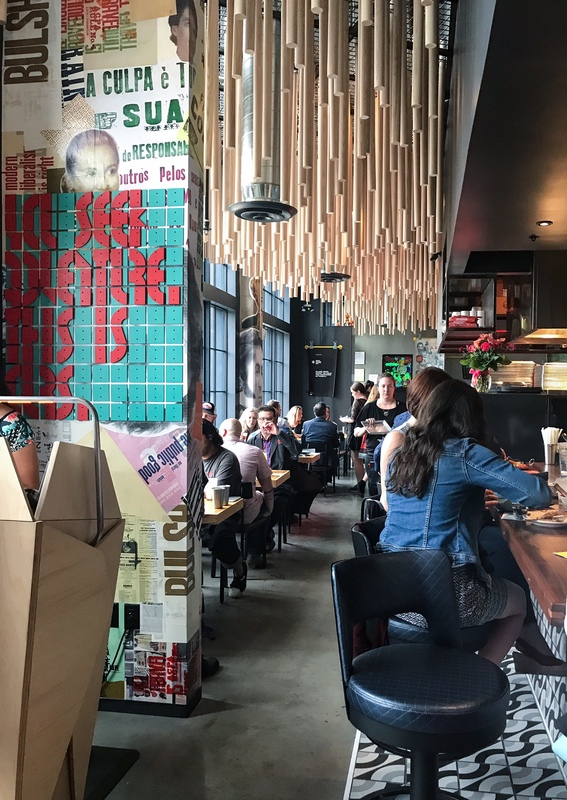 Super Mega Bien is located on 25th Street, and is accessed through its own entrance. Since opening in New York in 2006, Death & Co has been a must-visit destination for serious drinks and cocktail enthusiasts, and the winner of several major industry awards, including America’s Best Cocktail Bar and World’s Best Cocktail Menu at the Tales of the Cocktail convention. 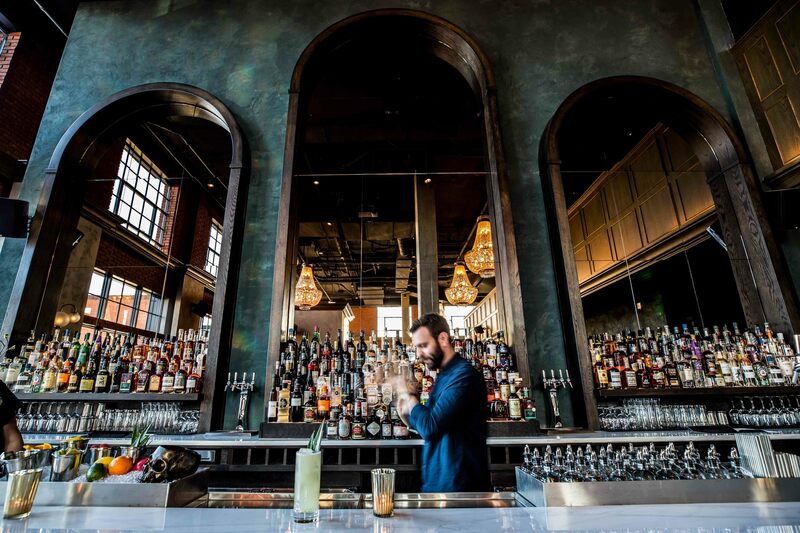 Boasting a supremely talented and creative bar staff, Death & Co has opened its second location in Denver, expanding from a focus on cocktails to a full-service restaurant throughout the day, and reimagining its iconic experience within a grand lobby setting. 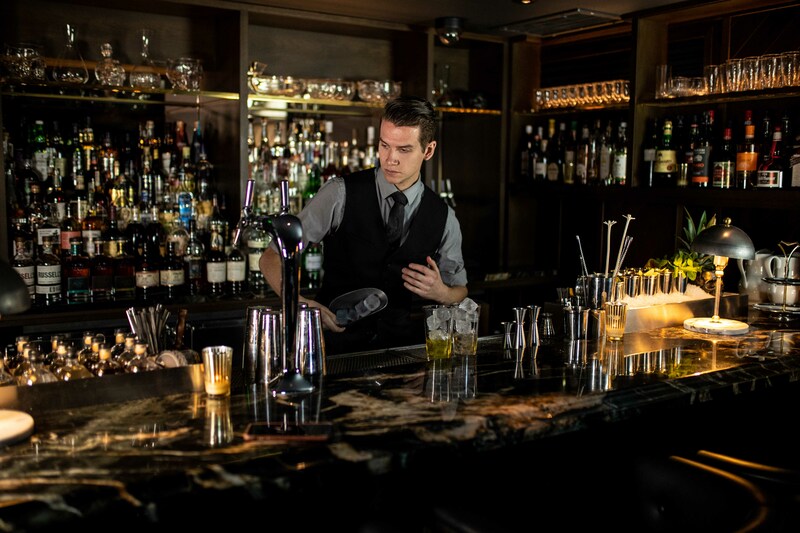 As day transitions into the evening, service from DC/AM shifts seamlessly into the preeminent Death & Co experience, offering an extensive cocktail and dinner menu that are available into the late hours. From the folks who brought you Work & Class, comes their next, best idea. Super Mega Bien will feature Latin American food and cocktails offered “dim sum” style and served from constantly roaming carts. 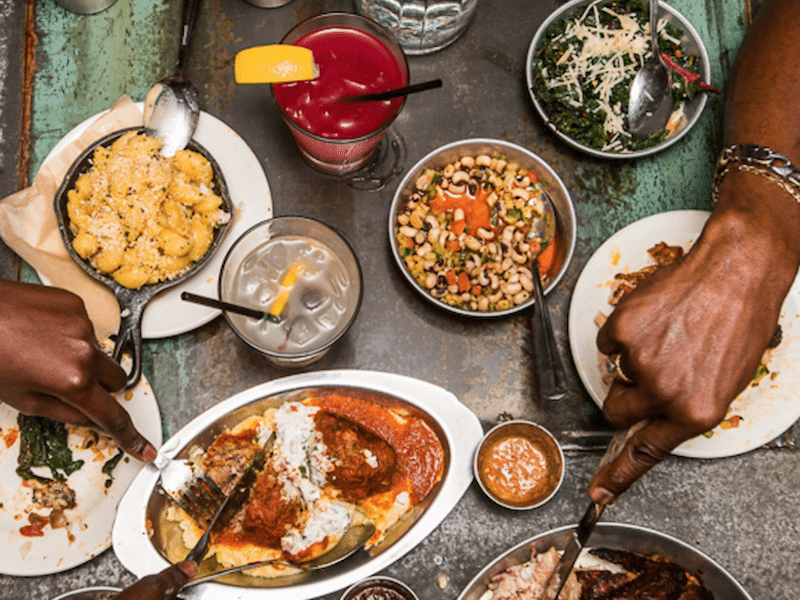 In addition to these consistently changing small plates, there will be other, more elaborate dishes meant to be shared among friends and as a compliment to the other food offerings. Expect a quirky, interesting, light-hearted and truly different dining experience! A neighborhood hub for morning and early afternoon, DC/AM features signature provisions in a bright and welcoming, work-friendly environment. 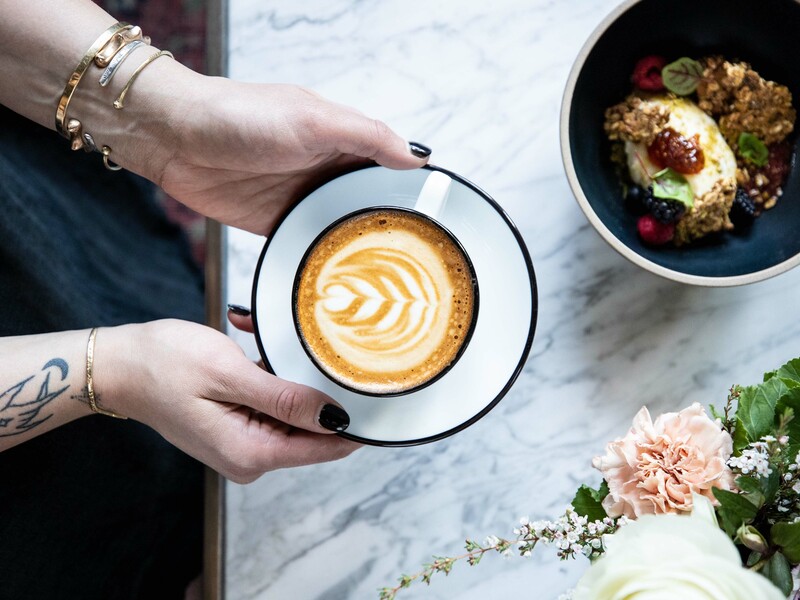 Guests can start their day with high-quality coffee, tea or cold press juices, and an all-day menu that includes pastries, toasts, sandwiches, salads and plates. Meetings and work sessions are accompanied by a day time menu of no abv (alcohol by volume), low abv, and full abv cocktails. Suite 6A takes inspiration from the highly-personalized service of Death & Co’s first location and elevates it to an immersive cocktail journey. The intimate space seats 20 guests at a time, either via pre-booked reservations or walk-in. 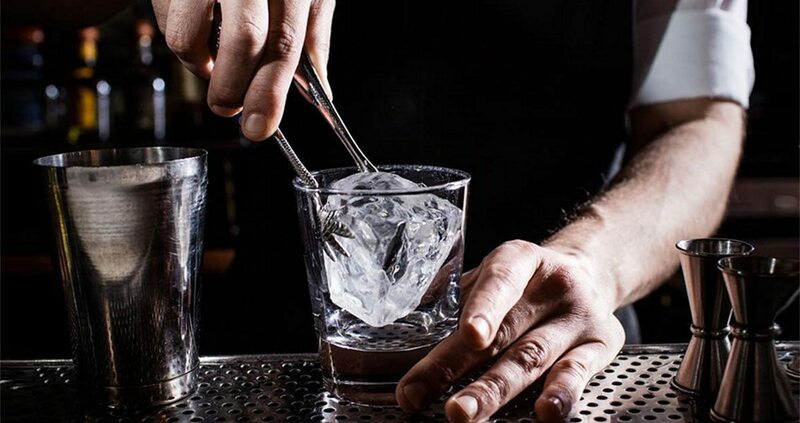 Our menu features highly-creative cocktails utilizing rare ingredients and unique presentations, along with a curated menu of small plates.